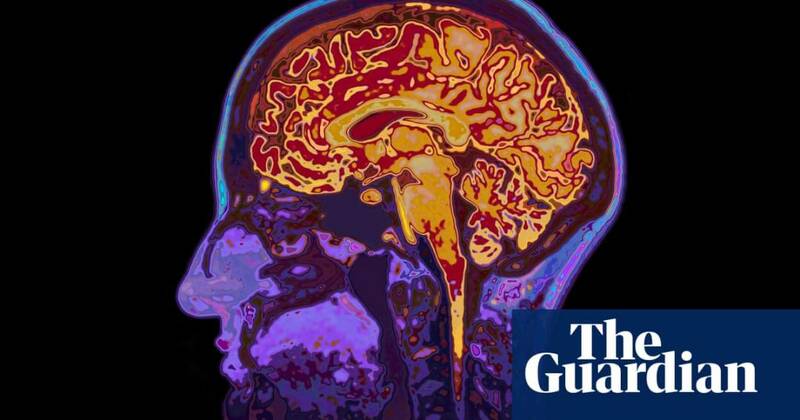 A happy side product of erasing the line between mind and body, a line that has been boldly drawn since Descartes, would be to destigmatise mental health by placing it on an equal footing with stigma-free physical issues such as asthma and arthritis. It would also lead to a better health service. If mental health was understood in physical terms, it would stop being the poor relation of health when it comes to government funding. Ultimately, it wouldn’t just help doctors and nurses to understand us better. It would also change the way we view ourselves. The idea that our minds are in our control, and that free will is all, still pervades, and makes people feel a kind of guilt or shame for being ill. A guilt that in itself exacerbates symptoms. We need to truly understand the way minds and bodies interact with each other, and how both are affected by the world.